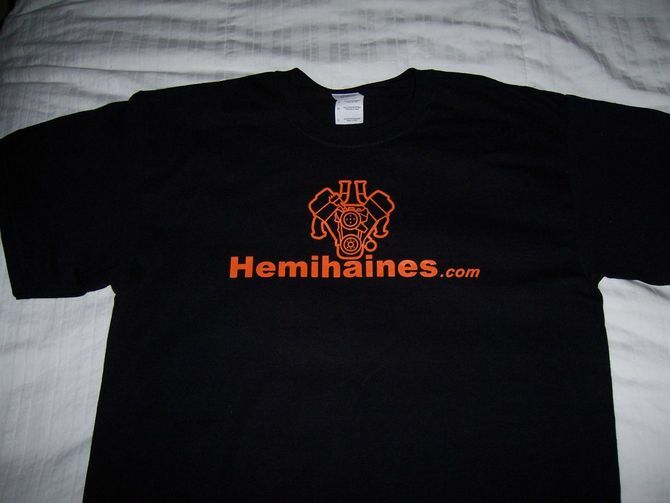 We have hemi apparel available for sale. 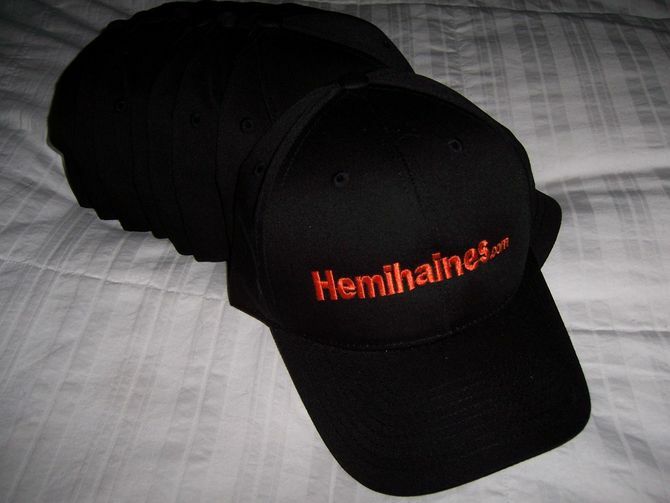 These embroidered Hemihaines.com hats are $12.95 plus shipping for each. One size fits all.